The African Caribbean Reflections in Media – Diversity Matters Seminar will take place on Wednesday 17th December 2014 at the Westminster Kingsway College, 211 Grays Inn Rd, London WC1X 8RA, with registration beginning at 6.30pm. 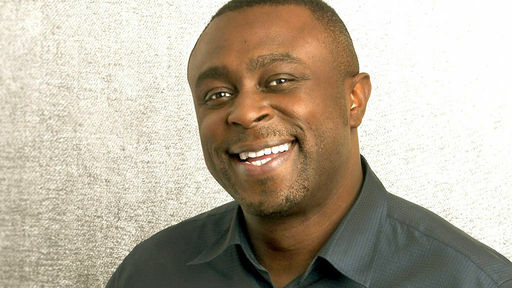 The seminar will be moderated by radio broadcast journalist / presenter, writer and publisher, Dotun Adebayo MBE. The seminar is also being conducted in memory of the late comedian / actor Felix Dexter who was originally due to chair last year’s seminar but passed away two months before. Sajid Javid – Secretary of State for Culture, Media and Sport (to be confirmed). Special note to media students: Discounted tickets are available to university / college students studying journalism, film, or mass communication. These tickets are first come first served and very limited so book now. Watch last year’s seminar below.